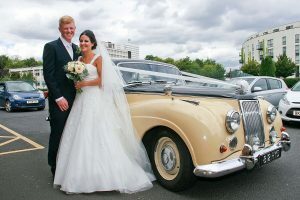 Welcome to Phills Photography and Film, We have been Birmingham Wedding Photographer's and Film makers in and around Birmingham and the West Midlands since 2006. We are documentary wedding photographer's/videographer's, who focus on telling the story of the day with beautiful natural images, as well as the group and family photos. Wedding photography/videography for us is to catch every moment and emotion for you to re-live for years to come. We capture the day as it happens, a day you have planned from start to finish, a day that goes by so fast that you hardly have time to stop and take it all in. 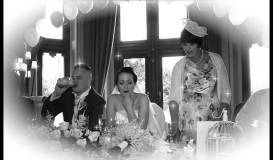 Beautiful Wedding – Studley Castle Redditch. We capture the day as it happens, a day you have planned from start to finish, a day that goes by so fast that you hardly have time to stop and take it all in. We feel this is why you have hired us to provide you with lasting memories for your selves and generations to come. 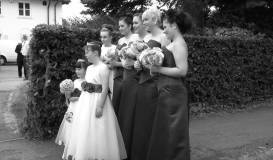 Birmingham Wedding Photographer and Film maker covering West Midlands and surrounding areas. 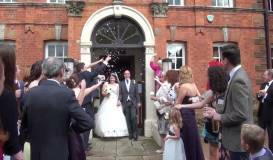 Birmingham Wedding Photographer and film makers since 2006. 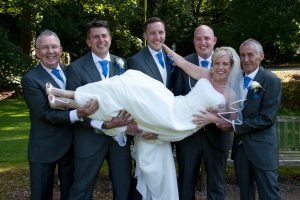 We have been Birmingham Wedding Photographer’s and videographer’s since 2006, we don’t mind giving you a quote using our contact form, text message or phone, we are always happy to visit you at your home to show our recent work. When we film or photograph a wedding, we can provide professional photography, bespoke storybook album and a quality HD film with menus, music video, full film of the day and a photo show if we provide the photography. We can be there from the time you are getting ready, right up until your first dance as a married couple, recording all the moments in a none intrusive way, we will get involved in your day like a guest to your wedding. Many of our customers have commented on how hard we have worked during their day, when they see the results they didn’t realize we were capturing so much and were relieved we recorded moments they didn’t realize happened. We don’t just operate as Birmingham Wedding Photographer’s, we can travel outside the West Midlands with minimal cost to you. We have taken photos for weddings in Worcestershire, Wolverhampton, Warwickshire, Bromsgrove, Coventry, and as far out as North Wales, there is a wealth of beautiful venues, including hall’s, castles and golf clubs to name a few. We work together with Graphistudio in Italy to provide the absolute best in digital storybooks, where your day will be photographed and your album professionally designed to your specific requirements so you can have a lasting memory, forever frozen in time for years to come. 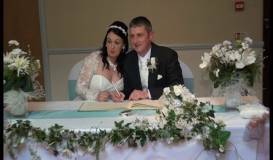 We use a professional High Definition video camera and top line editing and creation software to provide either a DVD or Blue ray disc of all the main events that happened during your day. We like to produce not just a film of the events happening but a story of your day unfolding, we can be there from the preparation, while you are having your hair and makeup done, right through to your first dance, we also produce a music video of your day, including your first dance track, sort of a short but romantic version of your day.